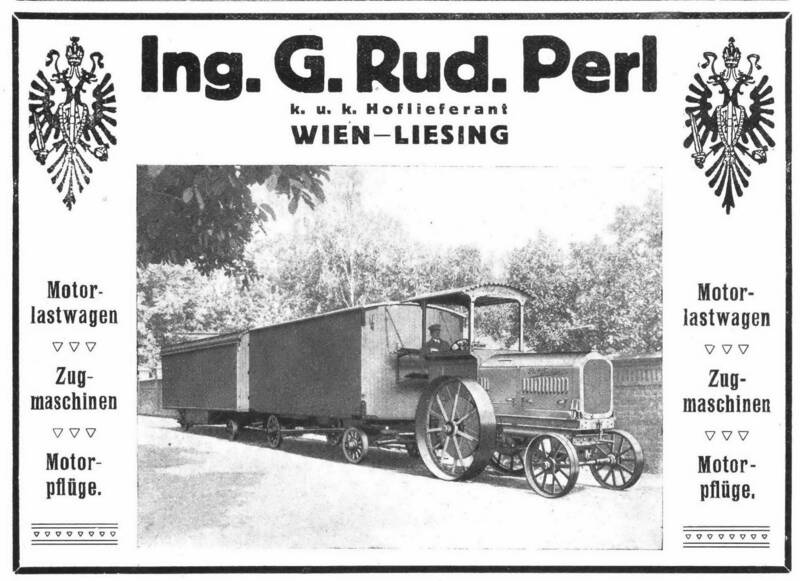 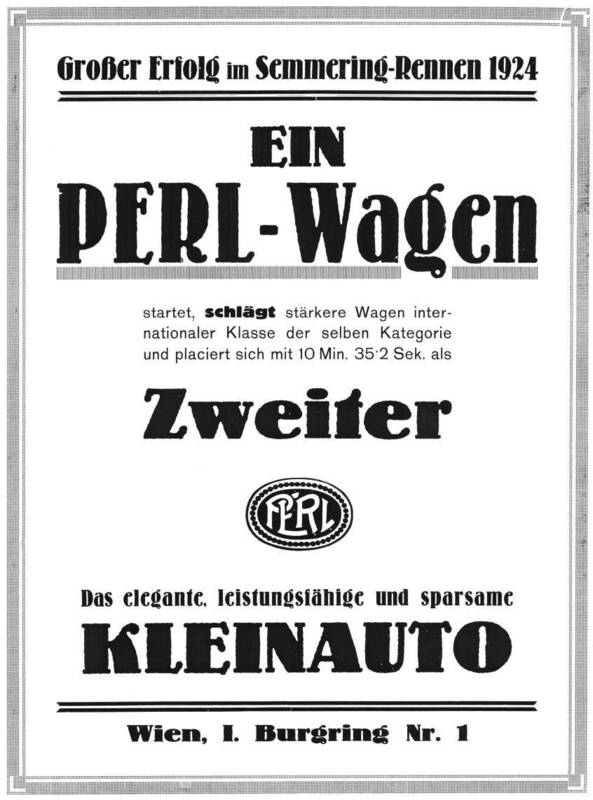 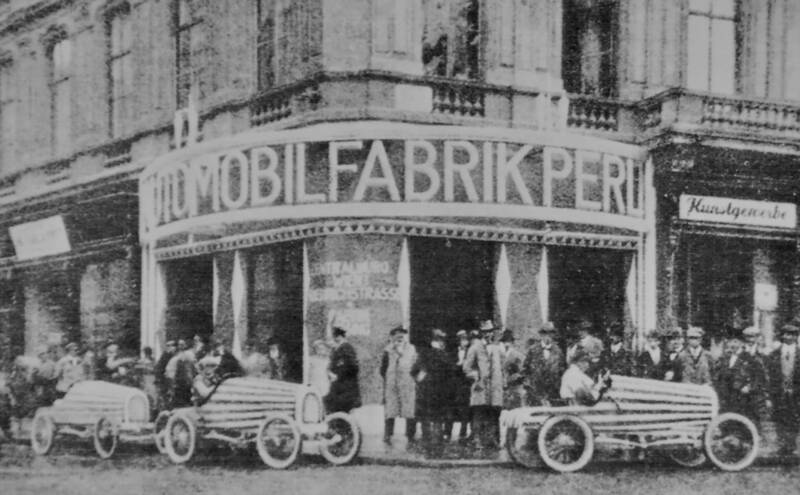 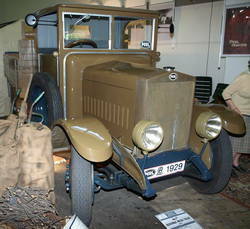 Ing Gustav Rudolf Perl From 1918 has been inserted advertising for Perl tractors in the Allgemeine Automobil Zeitung. 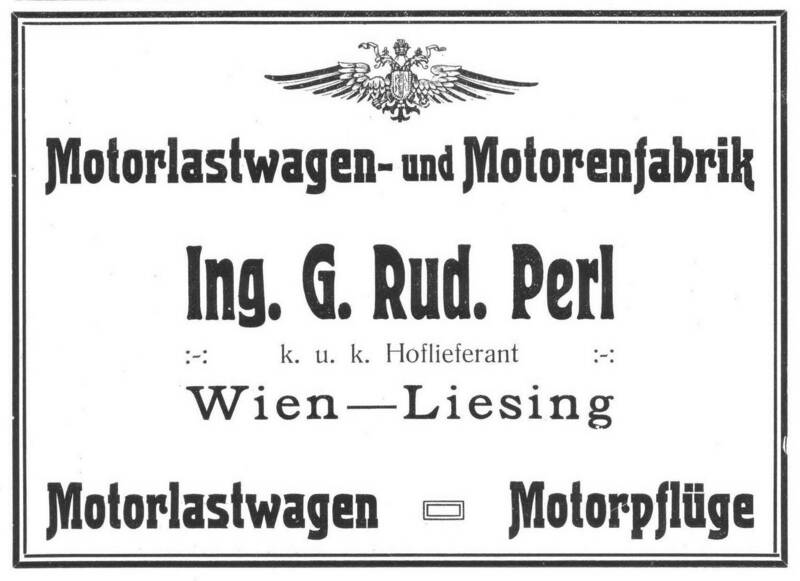 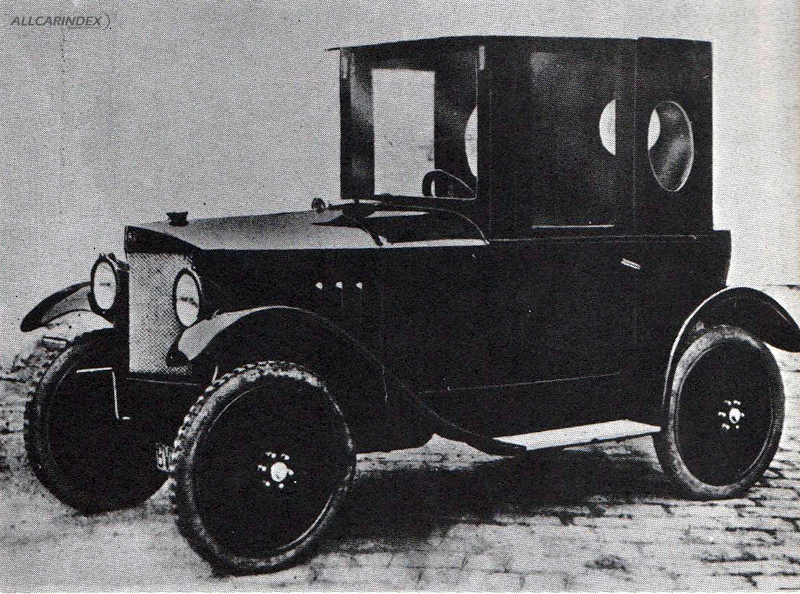 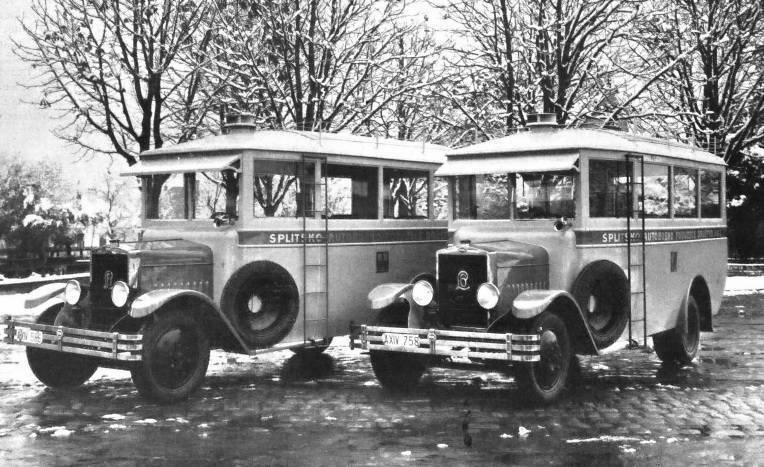 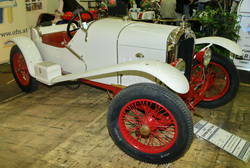 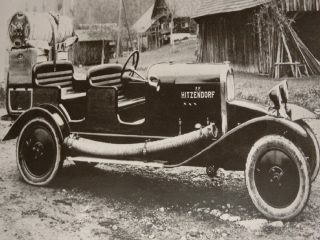 The automotive factory Perl in Vienna Liesing had to peacetime production to points and initially produced a tractor with a four-cylinder 35-horsepower engine, which was cast in two blocks and was installed later in the Perl trucks.From 1921 electric tractors were built in Perl, it was hoped by many existing and under construction hydroelectric power plants on cheap charging current. 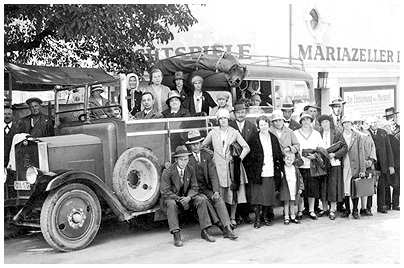 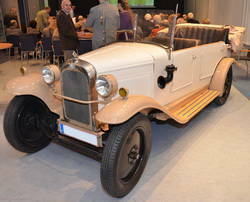 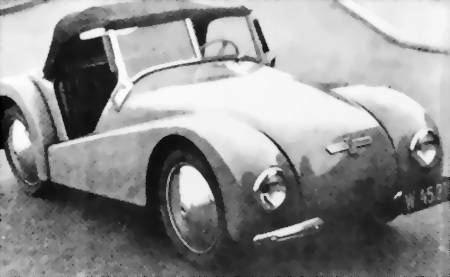 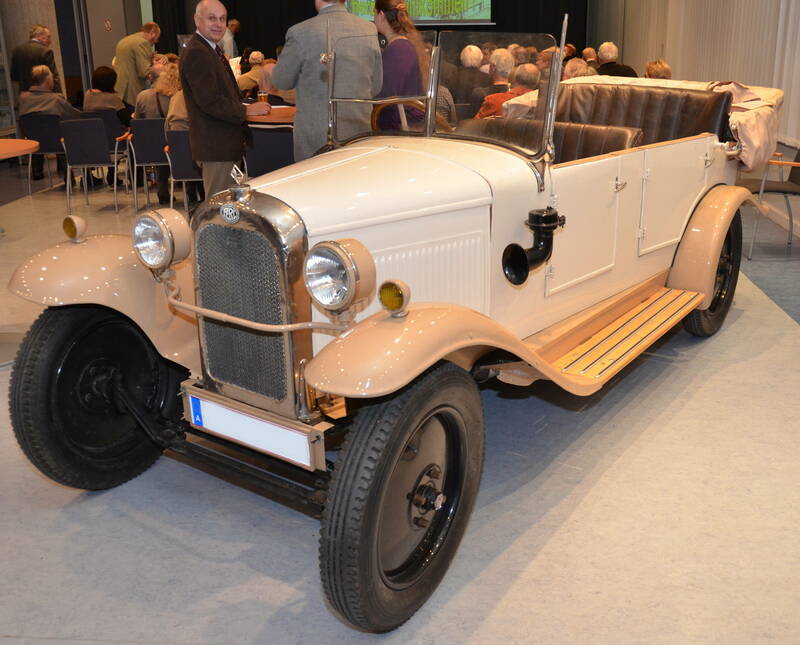 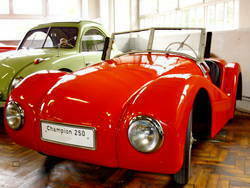 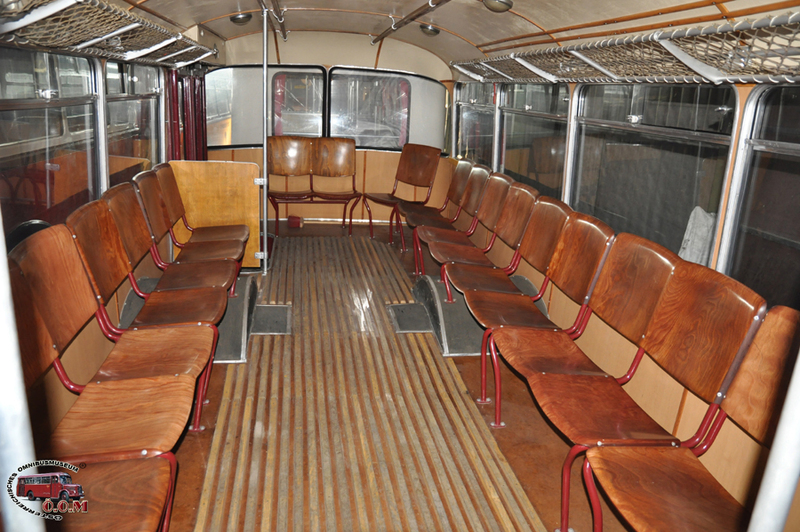 The incipient Wirschaftsdepression was also in 1921 prompted a construction of a cyclecars. 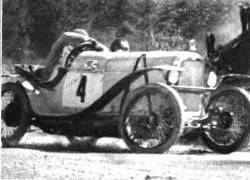 They decided to become a four-cylinder engine with 0.8 liter displacement. 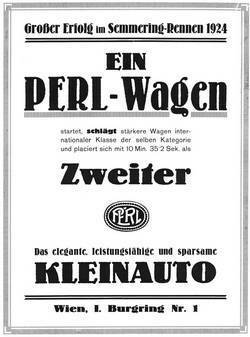 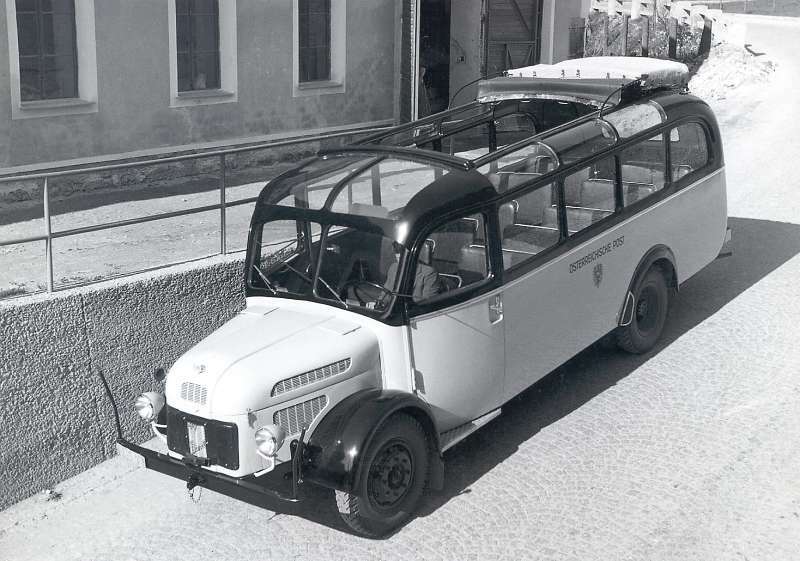 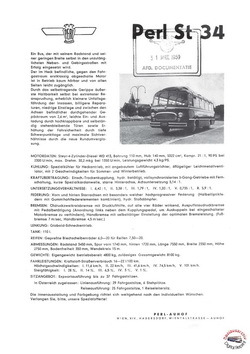 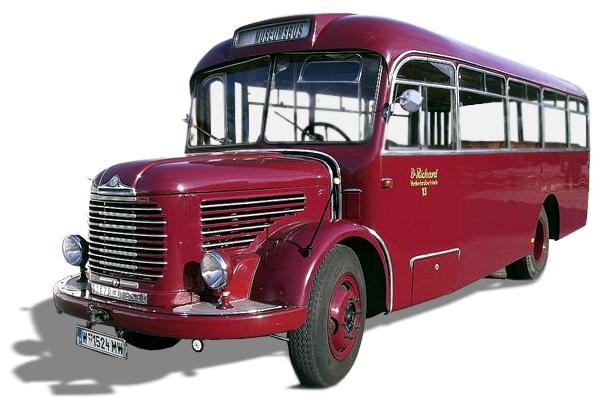 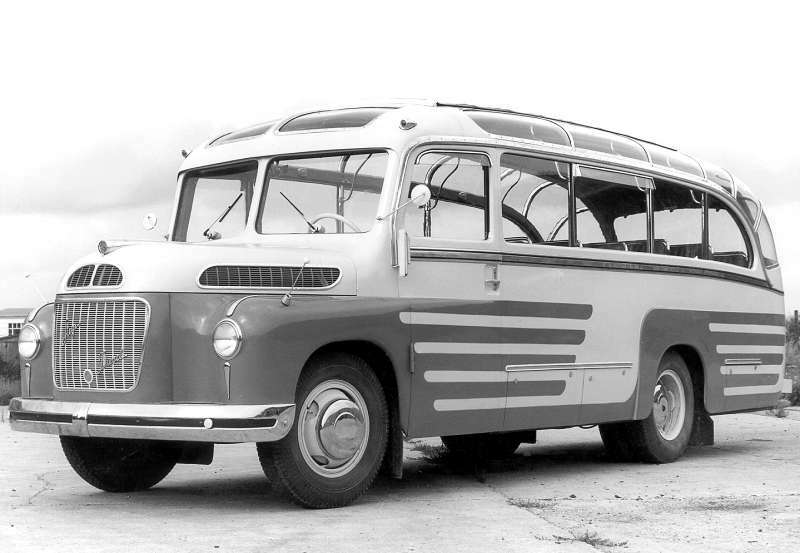 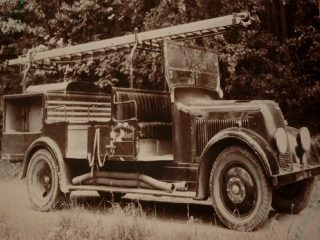 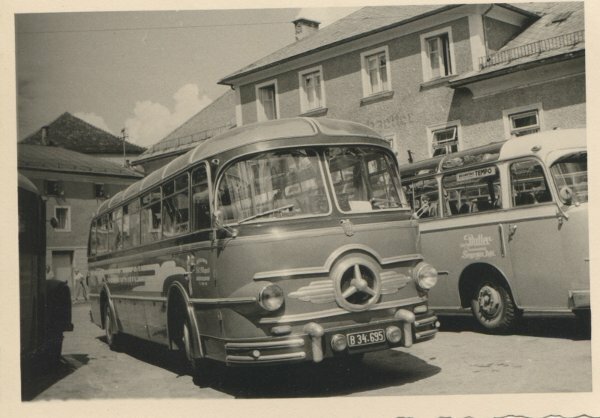 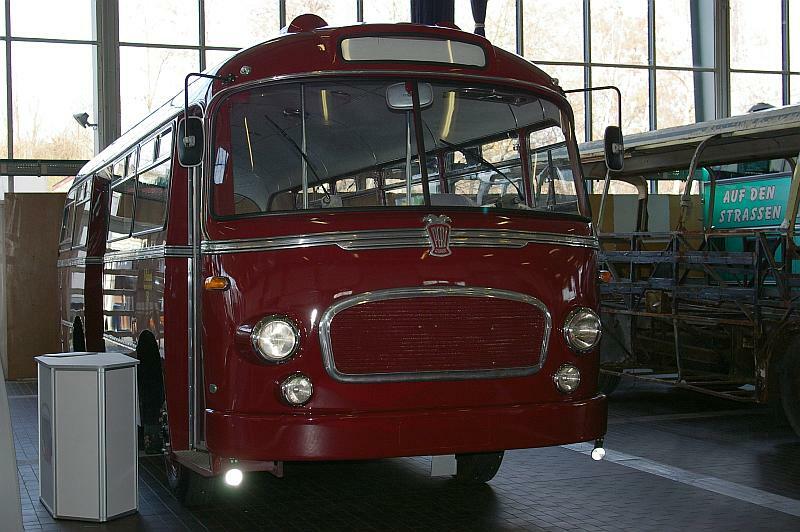 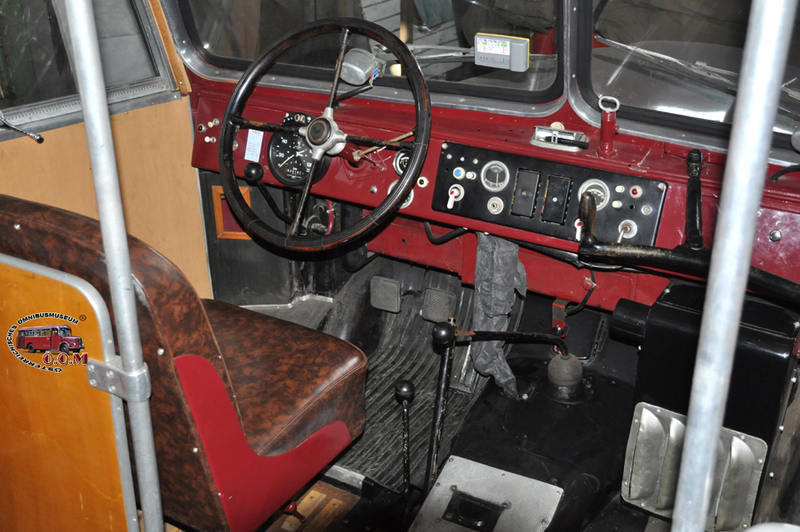 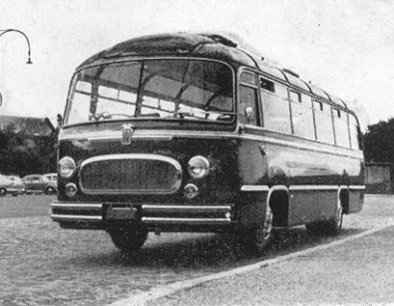 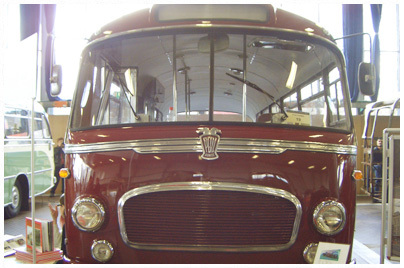 Links: Perl Auhof St 34 Prospectus dated Omnibus archive made ​​availableUnder Perl Auhof ST 42Perl Auhof construction on Steyr chassis group. 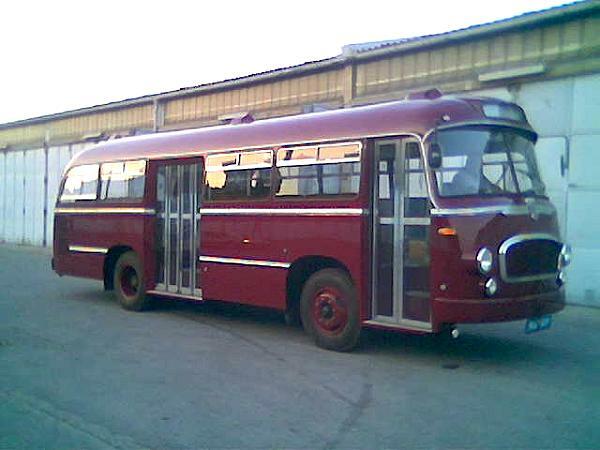 That was all I could find. 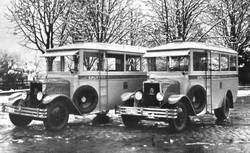 When you have more material, please let me know so I can make this blog more interesting!